Treat your kids to a birthday party that will have them talking for weeks. Our party coordinators offer various packages for kiddies parties, making it easy and enjoyable. The kids will have hours of fun, while the adults can enjoy something to eat in our family restaurant. 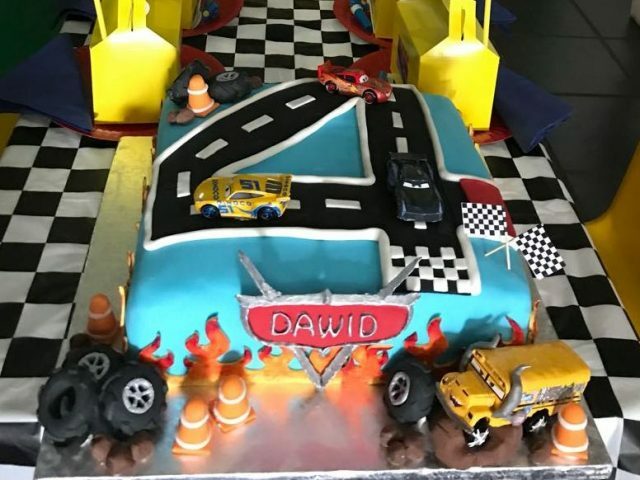 Party packages include venue, party boxes, décor, catering for parents and kids, and more! No group is too small for us. 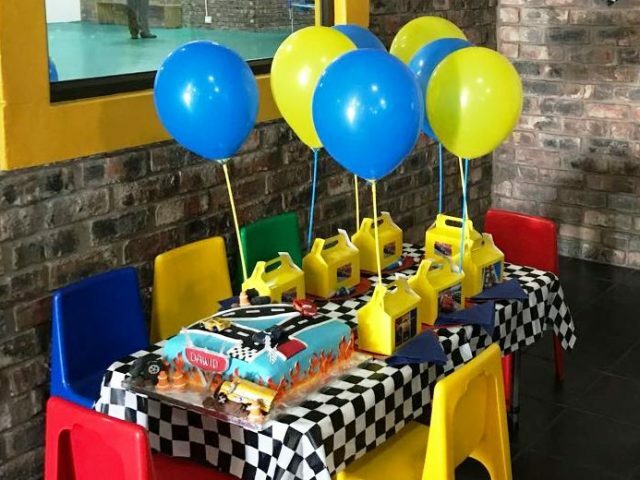 Blasters Centre can accommodate parties up to 150 people. 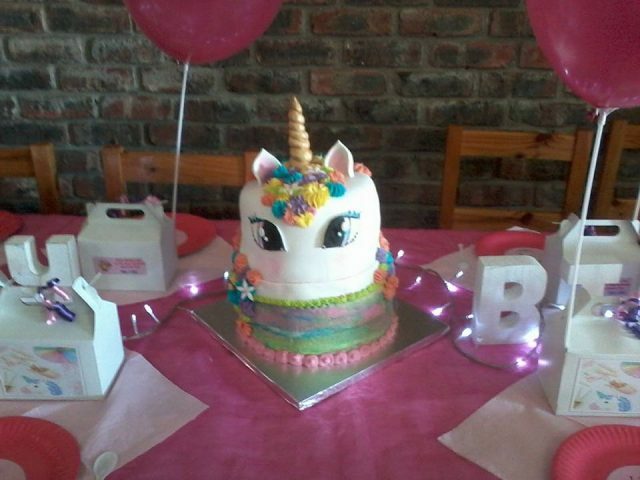 Contact us to discuss how we can assist in creating the perfect kiddies party for your specific needs!